How do I setup my E Street Voice Pilot Mobile Cloud Softphone app? Step 1. 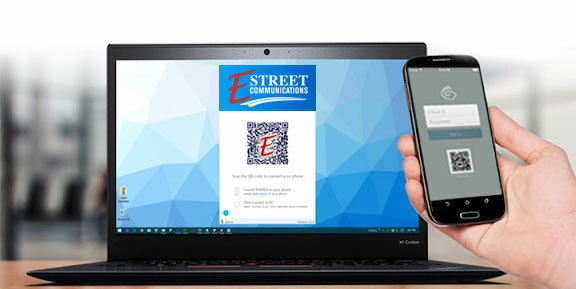 Make sure you have requested activation for your E Street Voice Pilot Mobile account with E Street support. Step 4. 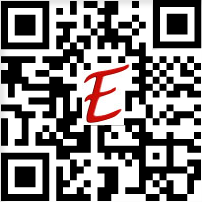 Open/View your unique setup QR Code you receive from E Street support in your email, and hold your phone's camera up to the image and tap "Scan QR" and allow the configuration to complete. Your Voice Pilot Mobile cloud softphone will automatically configure for you.